Life is unpredictable. And the unfortunate reality is that accidents can happen. If your home was to be damaged or destroyed in the event of fire or disaster, having a list of your possessions can make the process of filing an insurance claim less daunting. It’s easy to remember your cars and electronics- but what about your holiday china tucked away in the garage? Or all of your shoes? 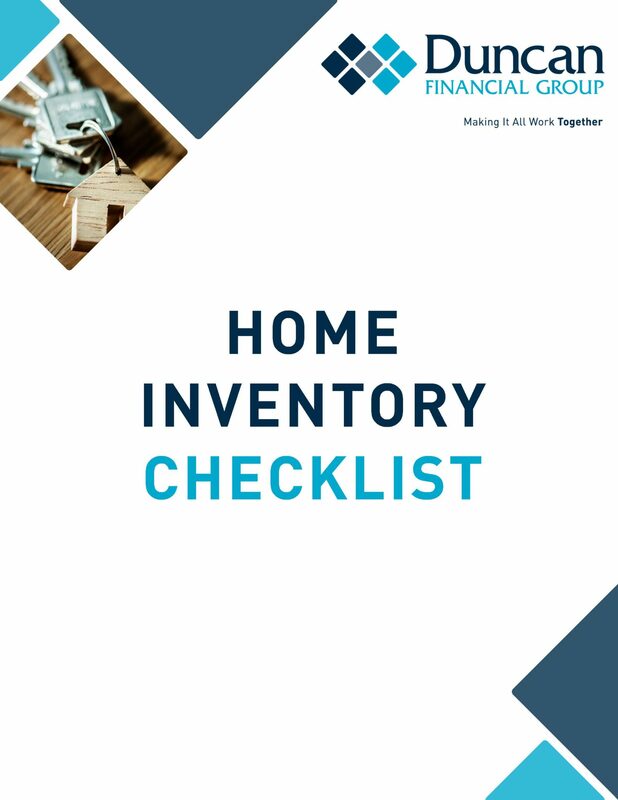 With a Home Inventory Checklist, your possessions don’t have to be an afterthought. We hope you’ll never face a situation where you will need a home inventory, but being prepared for the worst can prevent a lot of hassle down the line. For more assistance with preparing your Home Inventory, contact one of our Insurance & Risk Advisors!